On the Nevsky prospect near Gostiny dvor. the Picture is made from Town hall steps. 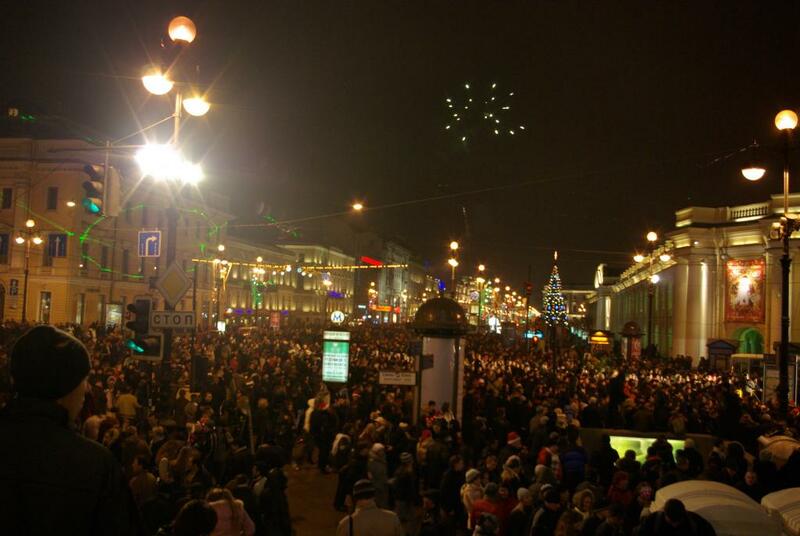 Blog, posts Nevsky prospect, New Year, night, St.-Petersburg, winter.